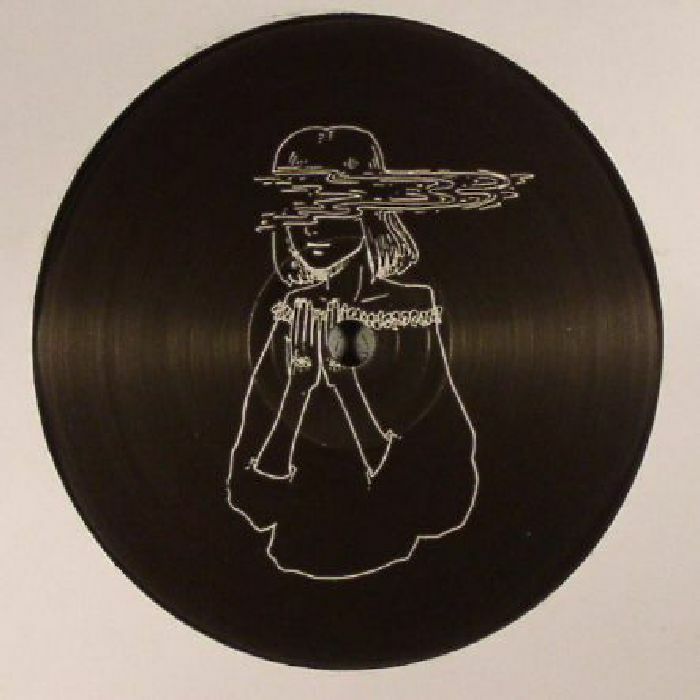 BALTRA/YANCITYGIRL/RAY KANDINSKI/SONDERR LL 003 vinyl at Juno Records. 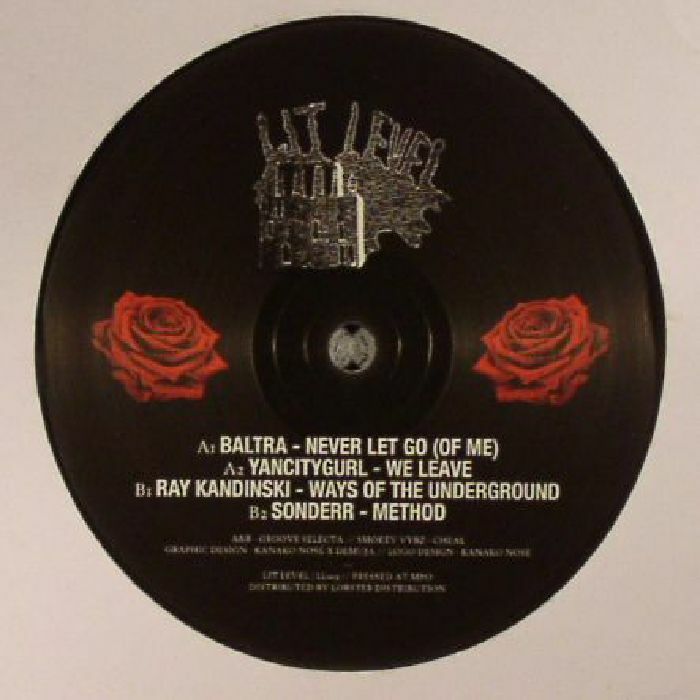 The Lit Level series continues with another strong, multi-artist collection of deep house cuts. 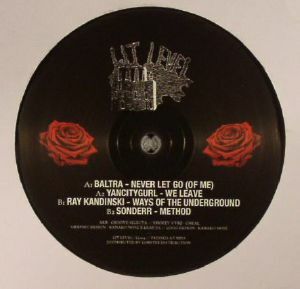 Baltra steps up first, combining Motor City style cymbals patterns, lilting chord progressions and punchy drum machine hits on the fuzzy "Never Let Go (Of Me)", before YancityGurl dives deep into the ocean depths via the rock solid kick drums and woozy pads of "We Leave". Flip for a chunk of tech-tinged, ghetto-inspired wooziness from experienced producer Ray Kandinski and the distorted, analogue-rich positivity of Sonderr's "Method". With its ghostly chords, quirky vocal samples, subtle acid lines and spacey chords, the track offers just the right balance between dancefloor weight and head-in-the-clouds beauty.